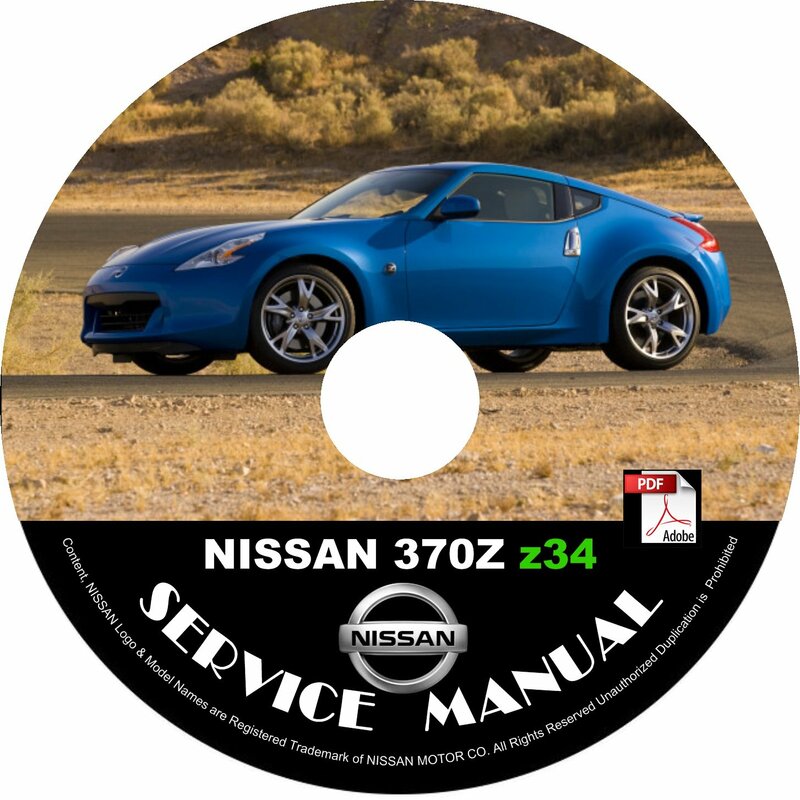 This is a MUST-HAVE for a 370Z Z34 Owner! Even if your vehicle is “under warranty” you can have immediate access & knowledge of all internal aspects just like the dealership mechanics have. * CAN/LAN Systems (on selected models).